This article is 961 days old. 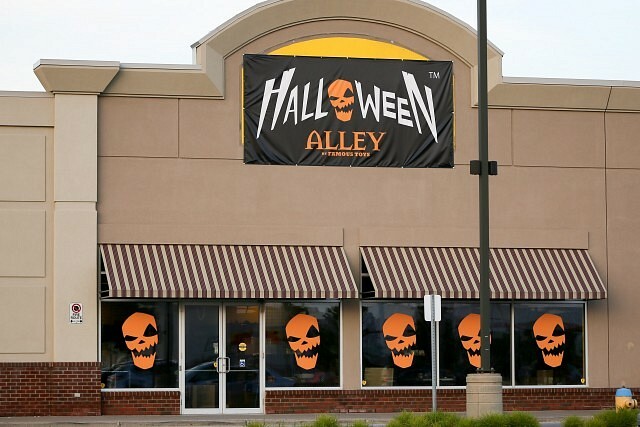 Halloween Alley is now open on Walker Road. The store features interactive, motion-sensor props and decorations as well as thousands of costumes including latest, licensed costumes and products that will let you dress to impress. The store is located at 4330 Walker Road beside Cora’s. Hours are Monday to Friday from 9:30am to 9pm, Saturday from 9:30am to 6pm, Sunday from 11am to 5pm.